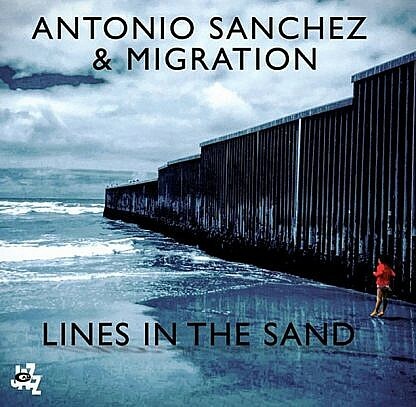 Long time Pat Metheny drummer Antonio Sánchez has gathered a tight group of players for this on-message protest album that documents the plight of migrants heading for the US border. 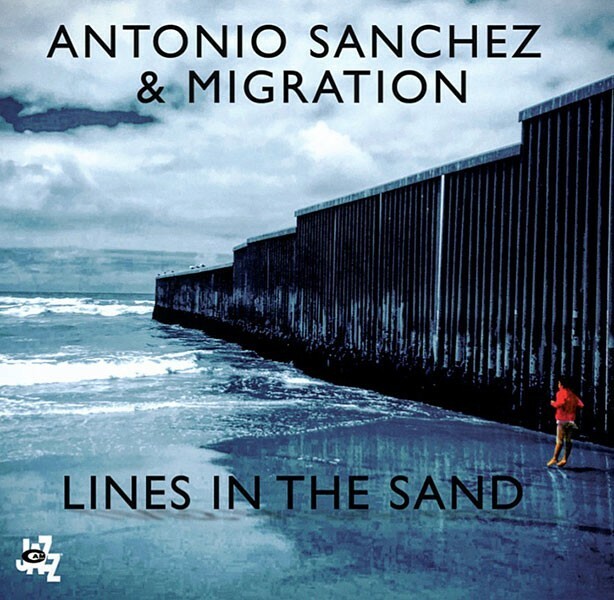 Kicking off with a soundbite of a confrontation – sirens and pleading voices abound – we’re then guided into a twenty minute epic that moulds Central American rhythms with improv, crashing, scattered grooves with blended vocals to sketch a perilous landscape of tension and threat. The more expansive ‘Long Road’ is less frantic and has a languorous feel, illustrating a certain weariness while ‘Lines In The Sand’ is a collision between delicate piano and guitar solos and full on, clattering free jazz ala Metheny, ending with a spoken word passage from Mexican-American poet and activist Jonathan Mendoza. 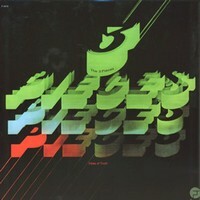 Far from easy listening this important album is well worth investing time in.